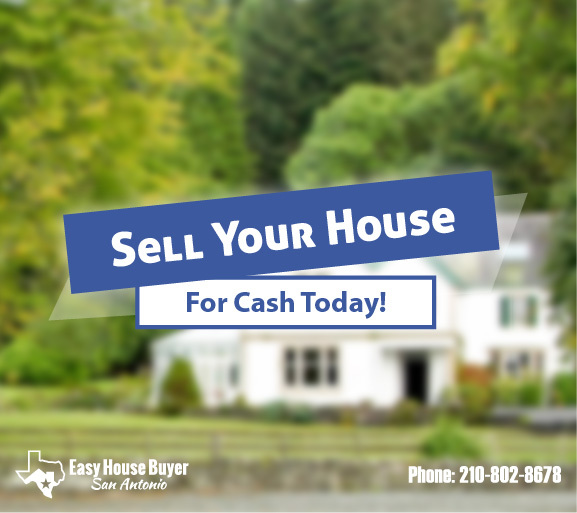 Need To Sell Your San Antonio House Fast? I Buy Houses In ANY Condition, Price, Or Location: Receive A Great Offer Within 24 Hours. We Buy Houses San Antonio! Don’t worry, you have options. We work with San Antonio homeowners on a monthly basis to sell their house in a timely manner. No matter the situation or reason for selling we have solutions for you. We make the process simple and headache free because we buy houses for cash and can close quickly. Don’t worry about the paperwork, repairs, or home inspections. Currently, we’re servicing the entire Bexar county area. No property is too expensive or to messy for us to buy. Logan is by far one of the best real estate professionals I know. He not only pays extreme attention to detail but works harder than anyone I know in the business. I’ve had the pleasure of knowing Logan for quite some time and he never fails to impress me with his business acumen. Reasons For Selling A House Quickly? How can I sell my house fast in San Antonio area when it needs a lot of repairs? 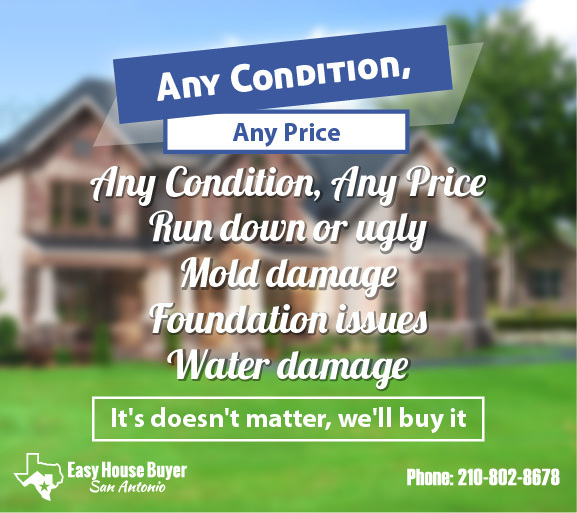 — we are one of the only hassle-free buyers servicing the Bexar county area. Condition doesn’t matter because we buy in “As Is” condition. That means that you don’t have to fix or repair a thing. Clean, dirty, unsightly, large or small; we’d like to make you an offer on your property today. Why Work With Easy House Buyers? We are professional home buyers based here in San Antonio, TX and offer a unique home buying service so that you can sell your house fast and no longer have to worry about it sitting on the market until the “perfect buyer” shows up. We know there are plenty of reasons why you want to sell your San Antonio home fast—and we know that selling your home in this market isn’t always easy. Avoid “We Buy Houses” scams – Check online reviews and work with local buyers only. Just say “No” to unethical buyers. Need to settle an estate sale? Death of a loved one? We will help you liquidate the estate. 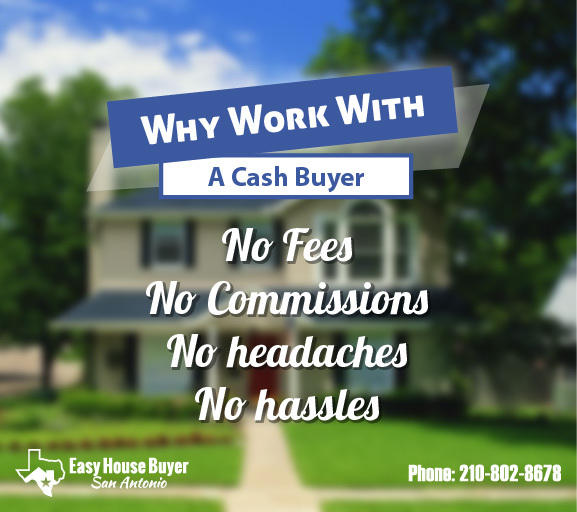 Why work with a cash home buyer instead of a first time home buyer? A: We don’t mind making repairs, even major ones like a leaky roof, electrical problems, plumbing leaks, bad air-conditioners, fire damage, sinkhole, toxic mold, and termites.